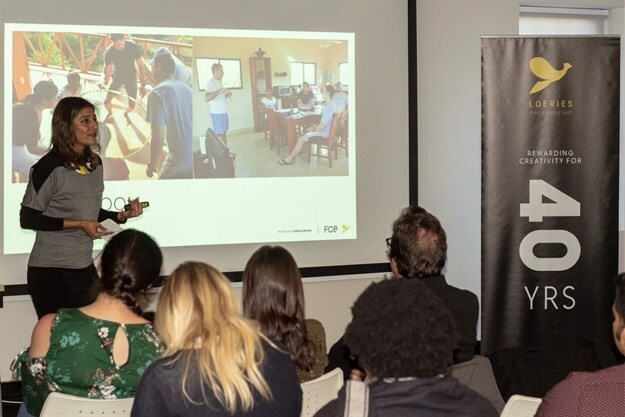 Raizcorp hosted entrepreneurs and ad people on Friday morning, 8 June, for the second talk in the Loeries Creativity Series at its offices in Sandton. This time, Loeries chair aunty and creative director at FCB Africa, Suhana Gordhan shared her thoughts on the power of creative thinking, what creativity means to her and lessons in leadership she's learnt along her journey in advertising from the boys' locker room to the beaches of Nicaragua, everything from: feelings of fear, doubt and inferiority, consciously turning these into hunger, trust and vulnerability; dealing with dictators; running in high heels; and what it's like to be a woman of colour in the South African context. Suhana Gordhan presenting at the Loeries Creativity Series, hosted by Raizcrop. 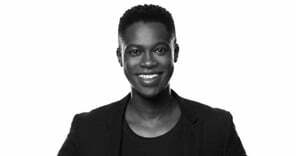 Gordhan believes that creatives need these three things: hunger, trust and vulnerability. When I talk about creativity, I often say it’s like wearing your skin inside out because that allows you to absorb and take in everything, and for me, creativity is not about knowing everything. When you don’t know something, you have to get to a place of seeking and curiosity, she explains. But there are enemies of creativity, she says, such as fear, doubt and inferiority. "These plague everybody I suppose, but specifically creative people, and maybe it’s because they have that vulnerability, that inside-out skin wearing thing. 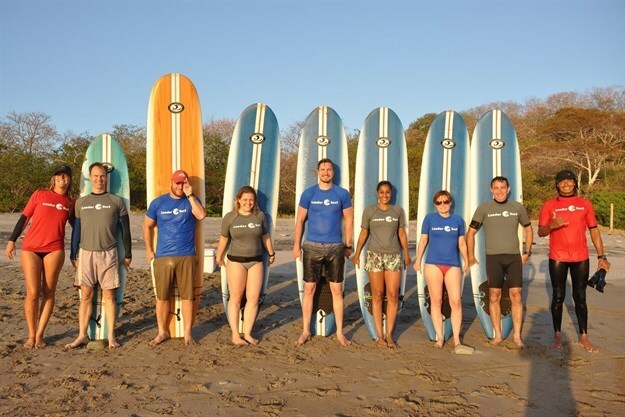 At the beginning of 2017, Gordhan took part in LeaderSurf, a leadership development programme in Nicaragua, United States founded by Brian Formato who believes in action and experiential learning and that there are correlations between leading and surfing. “People learn best when they are in a safe, yet foreign, environment. Classroom-based leadership development programmes that are run within an organisation have very little impact on driving new leadership behaviours. Public programmes that are experiential and learner centred, versus lecture-based, have the biggest impact on sustainable behaviour change,” he says on the website. Her most important lesson, however, was about standing up and staying put. “I kept falling off my surfboard and I kept telling the instructors, I’m falling, I’m falling off my surfboard, and they said, ‘No, you’re not falling, you’re leaping off,’ and that is because of fear. “I didn’t realise it at the time, but now that I think about it, that’s how I approach a lot of scary things in life – I want to leap off immediately. So, the lesson for me was it’s time to stand up and stay put. To be continued... Part two coming soon. 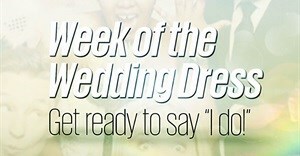 For more on the Creativity Series, visit Loeries.com. 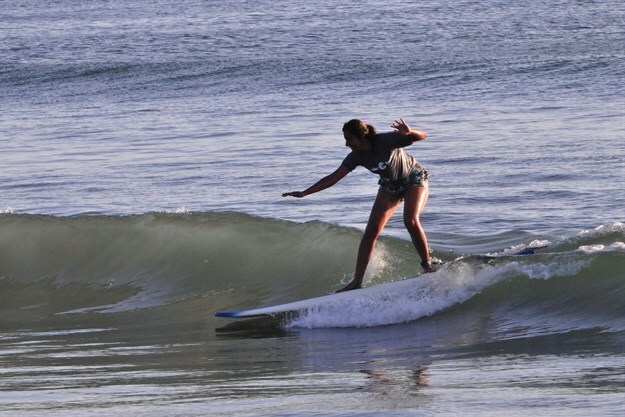 Follow Gordhan on Twitter @SuhanaGordhan, and find out more about LeaderSurf here.